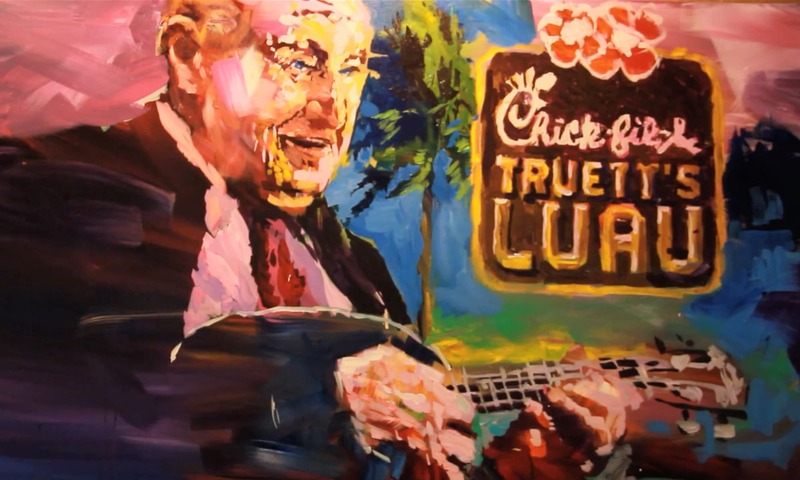 At the age of 92, Chick-fil-A founder Truett Cathy wanted his last project to be a special restaurant with an environment that brought Hawaii to Georgia. 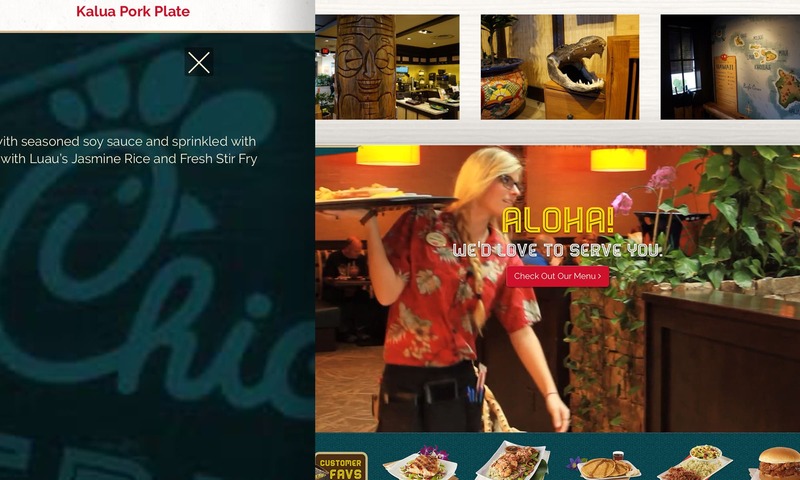 Nearly every piece of décor used in the restaurant was handpicked by Mr. Cathy himself. 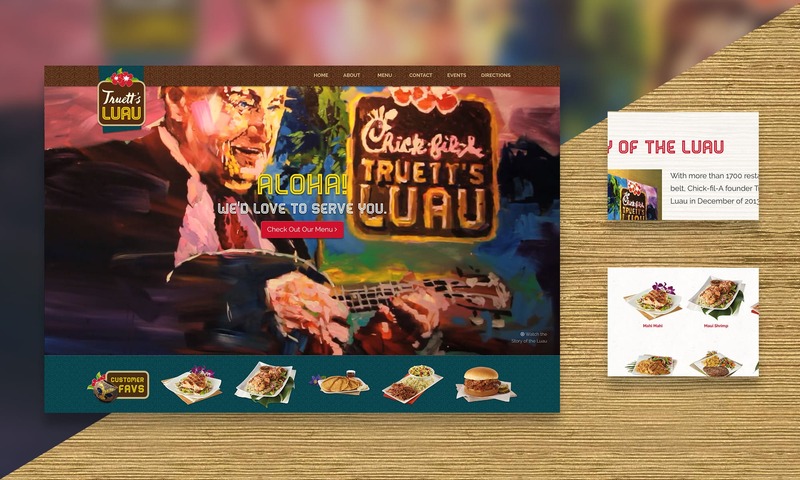 The team at Chick-Fil-A wanted a new website that reflected this unique environment Mr. Cathy created. As the creative lead on the project I wore the hat of photographer as well as my usual designer hat. 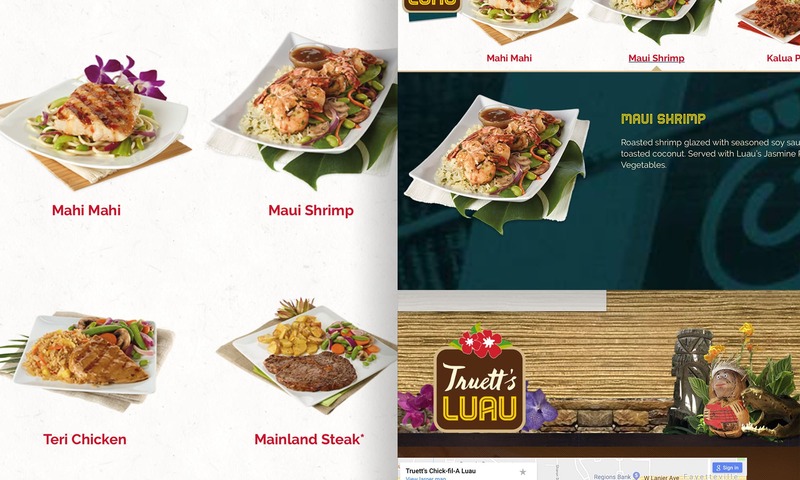 I shot every display, pattern, and texture in the restaurant. 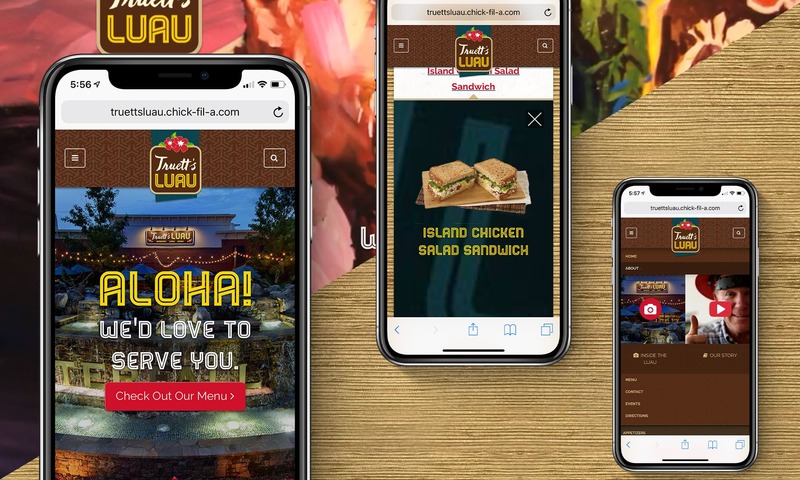 Using those elements I was able to borrow some of the restaurant’s personality and use it to bring a fun and exciting website to life.